Last week, an Uber driver allegedly ran a red light and plowed into a bus. According to San Diego police, the Uber driver en route to pick up a customer when the crash occurred, however, a spokesperson with Uber said that was not the case. The man driving for Uber was arrested for driving under the influence. The accident occurred just before midnight, however there were no passengers on the party bus according to news reports. The driver of the bus escaped injury, however the Uber driver suffered a shoulder injury and the front of his vehicle was demolished. The man failed a field sobriety test, and also had to be Tasered as he was reportedly combative with police officers. The Uber driver now faces charges that include driving under the influence and resisting arrest. Uber released a statement regarding their disappointment about the accident, saying the driver had been removed permanently from access to the Uber platform, and the company’s zero tolerance policy for using or DUI while driving on the platform. Driving under the influence is a serious criminal offense, and not the minor offense it once was. Today, most states have stiff penalties for those found guilty of drunken driving which may include jail time, fines, driver’s license suspension, community service, even vehicle immobilization or the requirement to have an ignition interlock device installed in some cases, depending on the facts of the case and whether it is a person’s first, second, or subsequent offense. 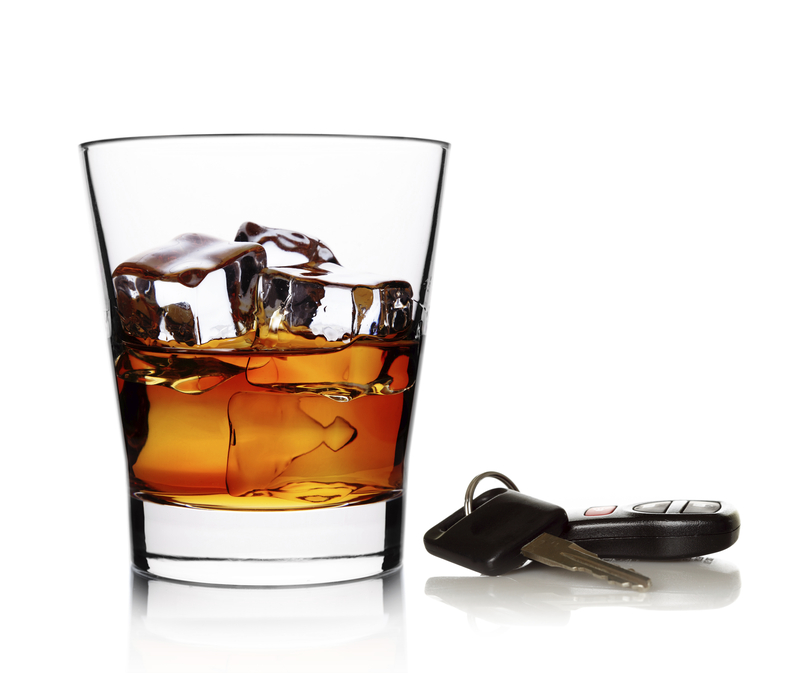 Anyone who is arrested for DUI should consult with a qualified Michigan DUI attorney right away, as it is important your legal rights and freedom are protected. While you may think it easier to simply pay the fines and face the consequences, a criminal record can impact many areas of your life. Never admit guilt without first speaking with an experienced defense lawyer.